Join us for our end of the week social, where we will be featuring a rotating cast of DJs, special menu items, and our one of a kind view. 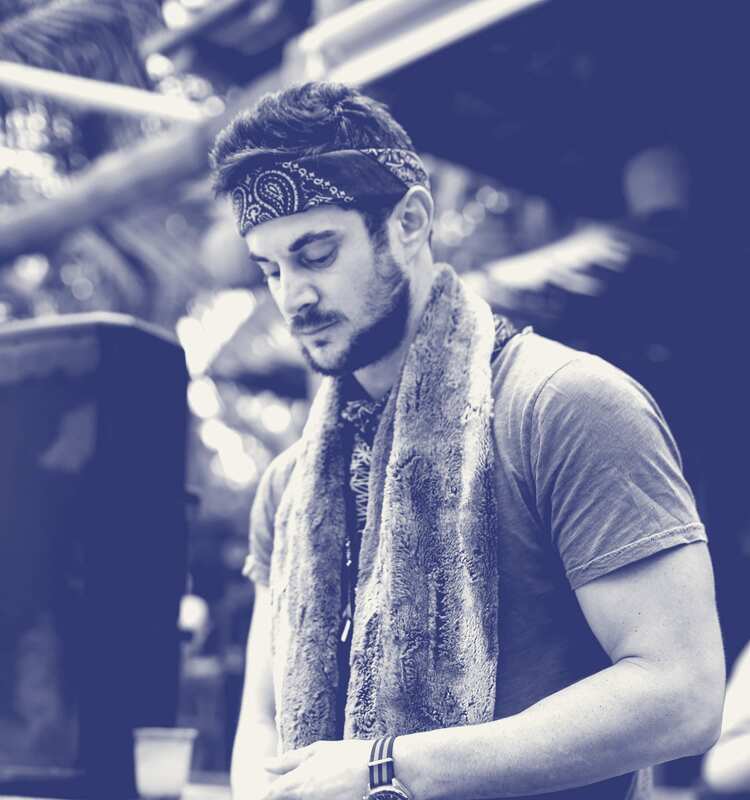 Epstein is a producer, instrumentalist, and DJ based in Los Angeles who infuses Latin, African, and Middle Eastern melodies with deep, tribal house beats. Epstein has performed around the world including Ibiza, Tulum, and Black Rock City.